These profile bending machines are being delivered with an understandable user manual. 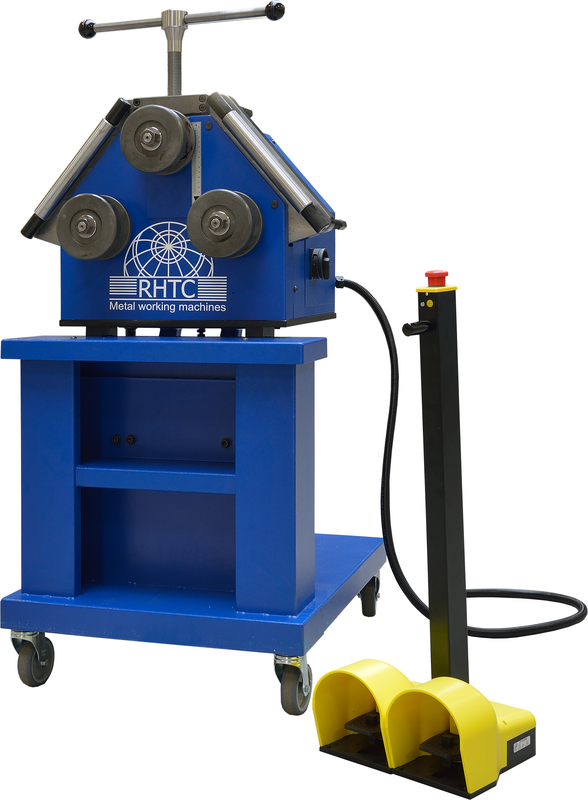 RHTC profile bending machines are of the best quality available in Europe and are delivered in accordance with the CE standard. RHTC delivers this model straight from stock.